Invitations are open to Macleay Valley Food Bowl producers to display products at the Fantastic Food + Drink Show to be held on April 29 and 30 at the ICC in Sydney this year. 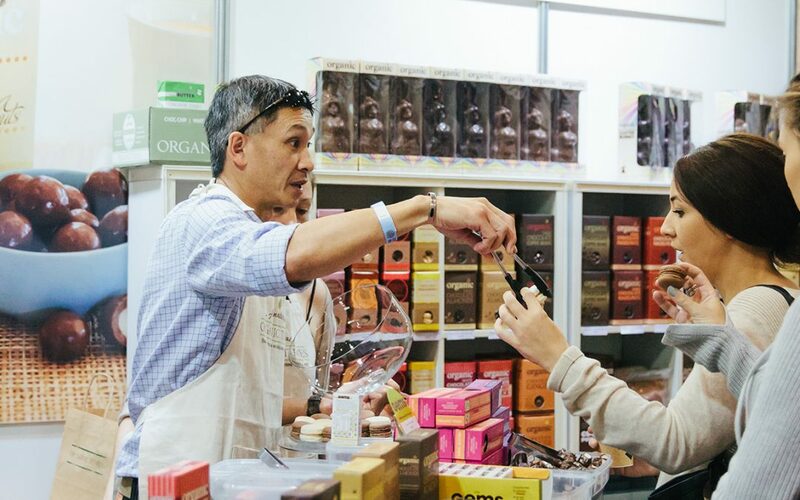 Fantastic Food + Drink is the only event in Australia that attracts buyers who are specifically looking for food and beverage products in the speciality, premium, gourmet and craft categories. The show is expected to attract over 5000 visitors, including independent retailers, gourmet grocers, café owners, distributors and exporters. 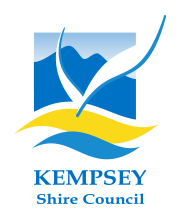 If you are interested in this opportunity please contact Meg Keast at Kempsey Shire Council on 65 663113.